Manuka honey is a monofloral honey produced from the nectar of the Manuka tree. 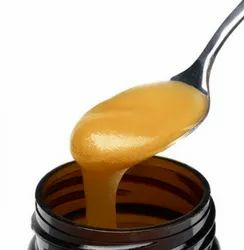 - Manuka honey could help heal cuts and minor wounds. - Manuka honey could help treat acne. 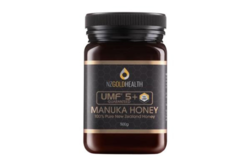 - Manuka honey could help boost your gut health.